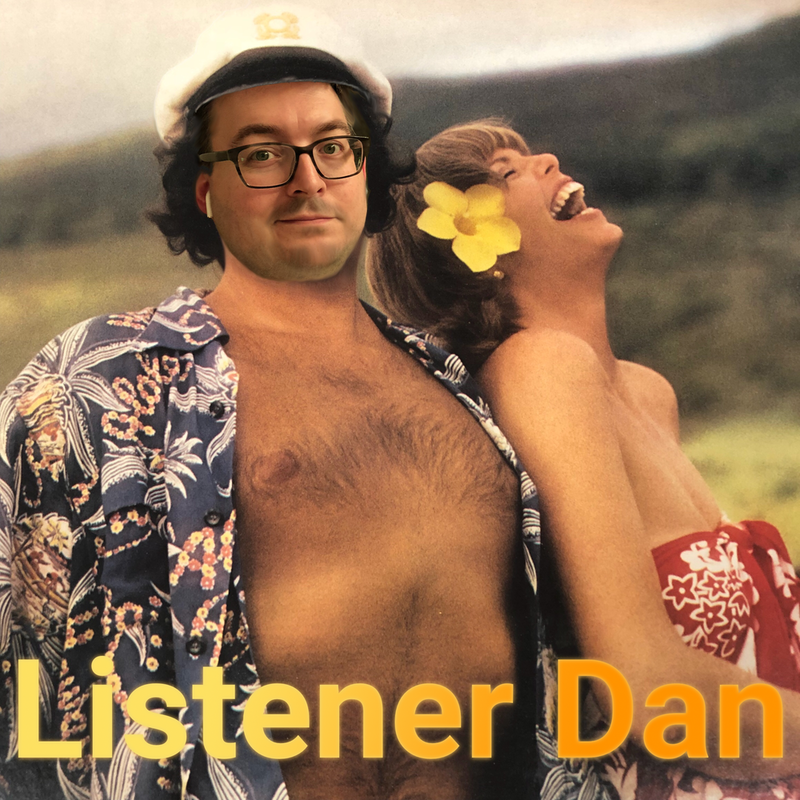 Hi, I'm Dan. I listen to a lot of podcasts. Whether you're a fellow enthusiast looking for a new show or you're someone simply looking for a place to start, I think I can help you here. If you love breakfast and/or love, this is definitely a show for you. Truj and Brian have incredible chemistry and it makes this trip into the tasty world of breakfast foods great fun each time. A selection of my most recent reviews is included below. If you'd like to see all my posts, click here. These shows are great for any new listener to try. No back catalog required, just grab the most recent episode and give it a try! My criteria are simple. Shows that have ended are immediately eligible for consideration. Current shows may be considered after publishing 250 episodes. It's entirely possible you aren't reading this because you cannot believe a person who professes to love podcasts hasn't mentioned [insert name of your favorite show here] at all on this page. It's not malicious I assure you. Initially, the focus of this site will be cataloging the large number of shows I have already heard. However, I will eventually make it through that backlog and the list below includes the shows I plan to check out in the future. Is your favorite show missing from the site entirely? Click here and send me the information so I can check it out!